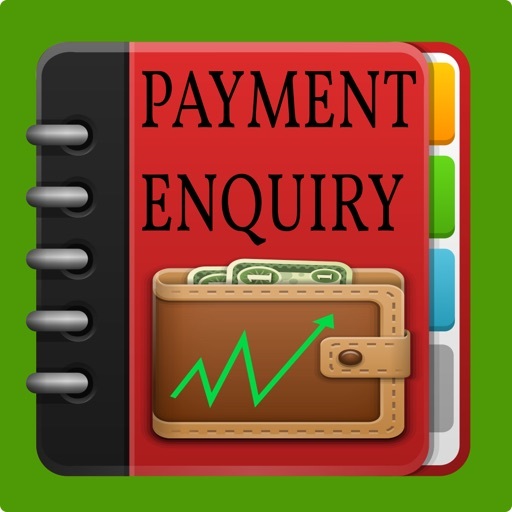 If you're a business owner, contractor, business executive, who needs to send a payment inquiry notice while on the job, Payment Inquiry Letter is an easy to use app for you. 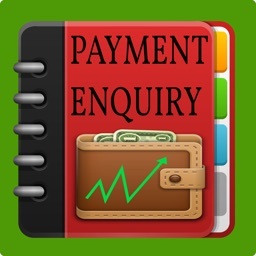 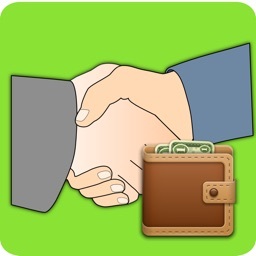 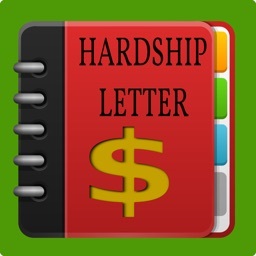 Payment Inquiry Letter allows you to create, manage and send payment inquiry letter on the go. 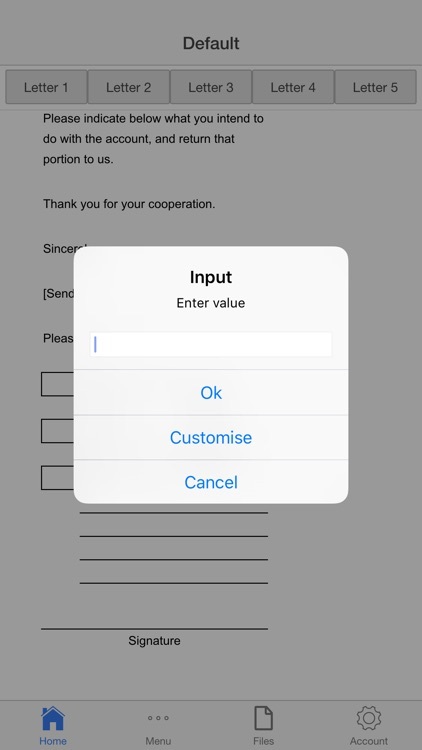 The intuitive interface allows you to produce letters in just a minute wherever you may be. 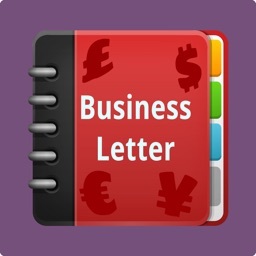 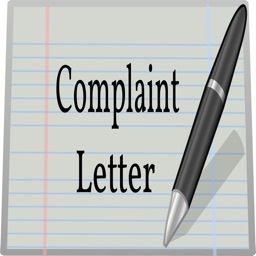 Simply tap on the letter, add your details and Payment Inquiry Letter creates the letter for you. 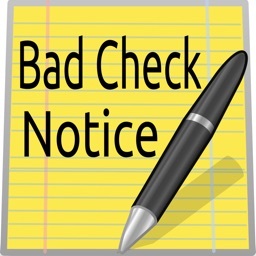 Tap e-mail, to send your bad check notice instantly and get response faster. 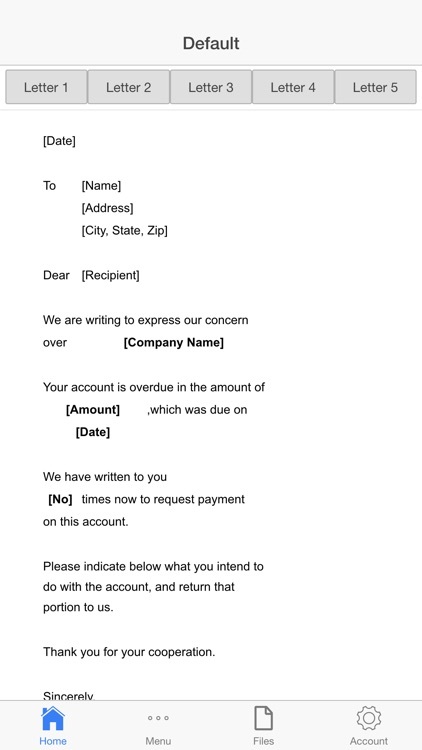 Alternatively, you can email the notice to yourself. 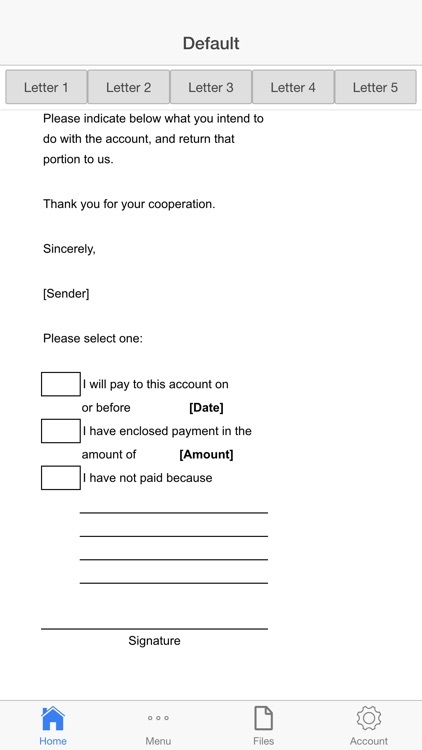 You can print the notice on your printer. 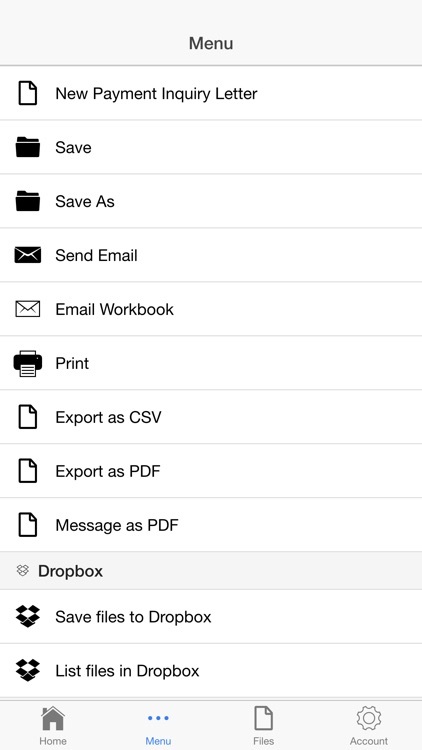 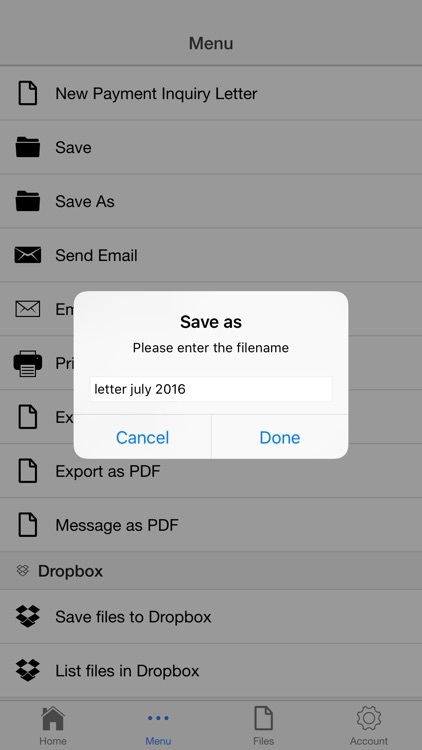 You can also locally save the letter as a file, and re-use it with minimal changes.